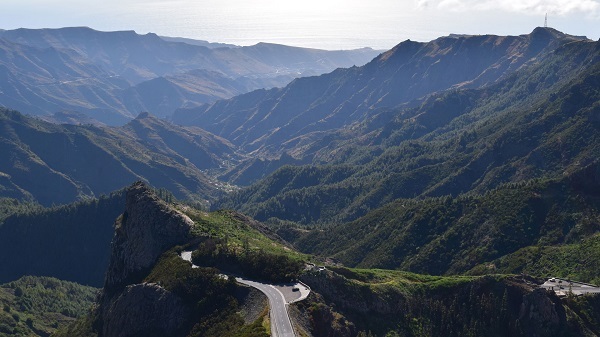 Numerous publications, including the Telegraph, have tipped the island of La Gomera to be a sought after destination in 2016 and it’s easy to see why. But for those who are yet to venture to this beautiful paradise, why should it be chosen over the other options in this beautiful archipelago? Memories of packed beaches and tourist traps on islands like Lanzarote and Gran Canaria may have left you weary to the idea of jetting off to the Canaries. However, there’s good reason to forget all this when heading to the second smallest island in the group, La Gomera. Here, the only thing that will punctuate your peace and quiet will be the gentle sound of bird song and the wind rustling through the leaves of the laurel trees that surround you. Being a well-kept secret, La Gomera is as yet untouched by mass tourism and so really does offer the type of serene environment that you can only imagine when the stresses of the daily grind begin to get you down. Craggy beaches provide just as much sun and relaxation as other islands in the group but nowhere near as many sun lounger rivals and the idyllic towns are frequented by locals and not the throngs of tourists usually associated with these Spanish isles. In the heart of La Gomera is a landscape that provides a haven for walking enthusiasts and nature lovers. The Garajonay National Park allows you to enjoy surroundings that are wildly different to those within the Hotel Jardín Tecina but only a short drive from the poolside. Various different trails twist and turn their way through the flora (much of which is endemic to La Gomera), offering some spectacular views along the way. On a clear day you can even see across to neighbouring Tenerife, defined by the dramatic Mount Teide that stretches skywards from its centre. The charming natural beauty of the island is not just restricted to its national park though. The banana plantation and beaches in close proximity to the hotel also show off the wild qualities of a destination that uses its natural landscape to great effect. Whilst you may want to spend most of your time at the Hotel Jardín Tecina recharging your batteries, soaking up the sun around the pool or trying out the various sports and leisure facilities, the island’s size makes it perfect for further explorations. 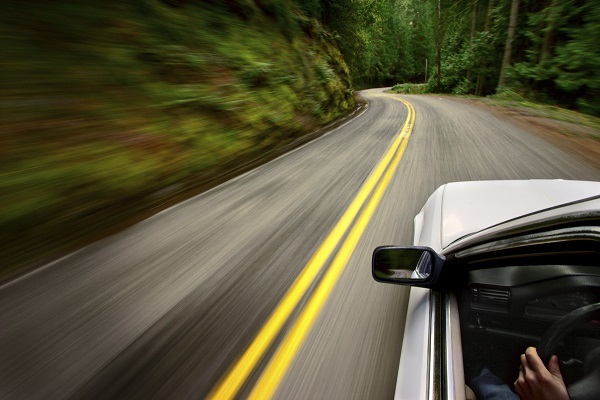 Being just 14 miles across at its widest point, it is easy to rent a car and set about visiting some of the other regions. To the east there’s the town of San Sebastian, where your ferry will drop you off and where Christopher Columbus said his final goodbyes before setting off to discover the Americas. To the west you will find the municipality of Ville Gran Rey, where whale watching tours can be taken from the town of Vueltas, and to the north lie the lush vineyards and orchards of Vallehermoso. The roads may be slightly narrow and twisted at times, but the stunning scenery makes it worth venturing to the more remote parts. If you would like to see why La Gomera is the perfect Canary Island, book your stay at the Hotel Jardín Tecina today. Plus, we’re offering 20% off all stays between 1st May & 31st October 2016 that are secured before the 29th of February 2016.